The live-capture stage-to-screen season at the Amherst Cinema has begun, with a lineup of adaptations of world classics from the London stage – a dance-happy movie musical, a steamy exploration of transgressive desire, a surreal whodunnit, a Gothic horror story – plus a modern-dress Shakespeare. 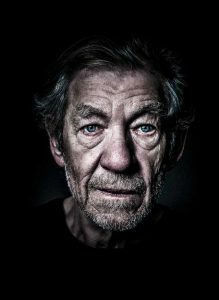 Most come courtesy of the ongoing National Theatre Live series. Here they are, in upcoming order. Sept. 29, 12:30pm — The Broadway and West End hit musical An American in Paris was “inspired by” the 1951 MGM movie, which itself was inspired by George Gershwin’s jazzy 1928 orchestral piece. The musical premiered, appropriately enough, in Paris, in 2014, then moved to New York and thence to London, where this enchanting production was recorded. 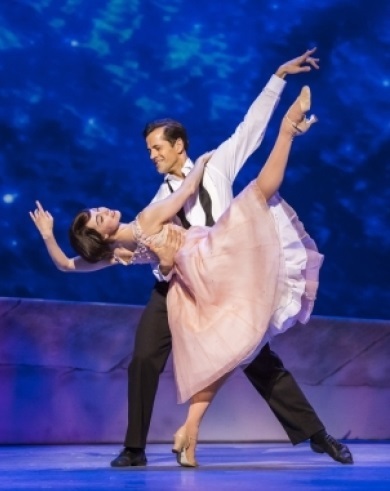 Craig Lucas’s adaptation, staged by Christopher Wheeldon and starring the two original leads, Robert Fairchild and Leanne Cope, adds some plot and extra characters while showcasing a dozen classic Gershwin tunes, including the iconic title number – not danced all over Paris as Gene Kelly and Leslie Caron did in the movie, but reinvented as a balletic dream sequence. And the dancing hardly ever stops. If someone breaks into song it’s sure to blossom into a production number (“Stairway to Paradise” begins in a small jazz club and morphs into Radio City Music Hall, complete with Rockettes). 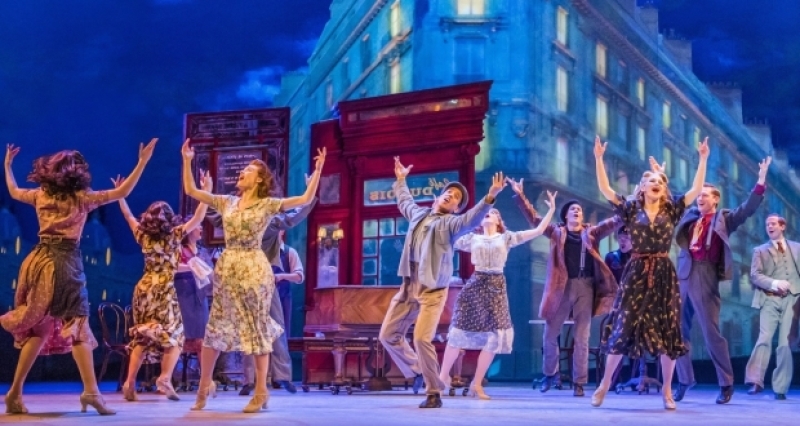 The action moves cinematically through numerous locations, from the streets of Paris (there’s a fabulous dance prelude celebrating the war’s end, set to Gershwin’s Concerto in F) to bars and nightclubs, galleries and Seine-side parapets, accomplished with rolling set pieces and ingenious projections. The venue is shifted from rural Sweden to a deluxe London townhouse where a wild party is going on above the basement kitchen. Julie, giddy with drink and self-pity, plays at friendship with her maid, Kristina, and performs a dangerous pas de deux with her father’s chauffeur, Jean, who has brains and ambitions above his station. 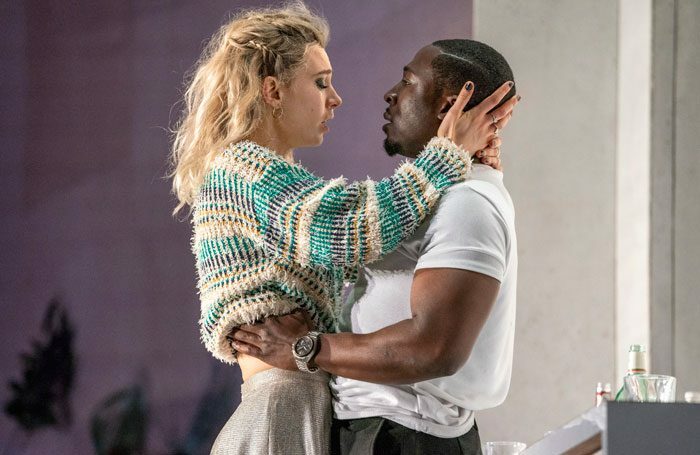 As Julie, Vanessa Kirby (Princess Margaret in The Crown) is every bit as willful, impulsive, needy and self-absorbed as Strindberg’s anti-heroine – to which she adds a few lines of cocaine. 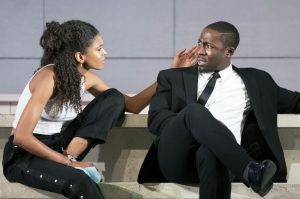 Kristina and Jean are both black, adding race to the play’s roiling cauldron of class and gender roles. Thalissa Teixeira and Eric Kofi Abrefa are both captivating, she proud beneath the weight of subservience, he wary but longing as he circles into Julie’s tantalizing orbit. 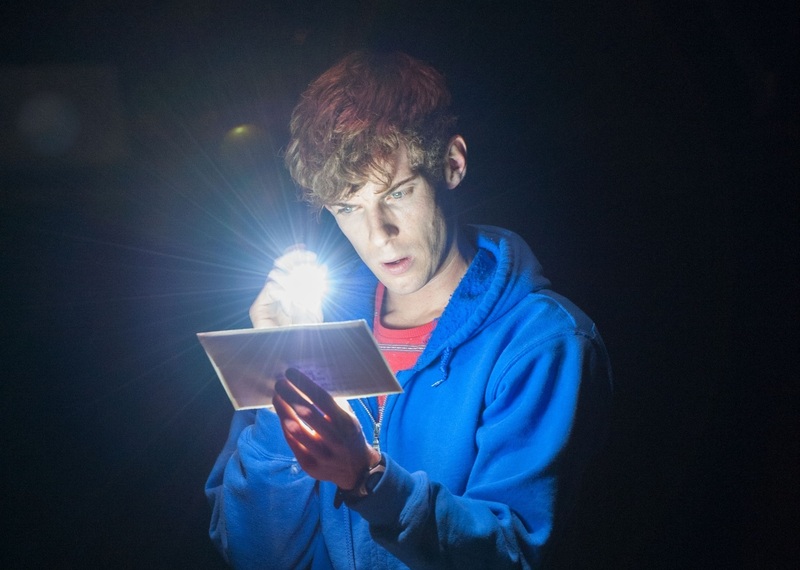 October 8 — The Curious Incident of the Dog in the Night-Time, the first of two NT Live reruns, and one of my all-time favorites. This visually daring version of Mark Haddon’s best-seller, directed by Marianne Elliot (War Horse, Angels in America), captures a mind-whirling world seen through the eyes – no, the brain – of an autistic teenager on an epic quest to solve a murder and find a parent. My original review is here. 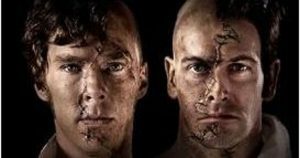 October 27 & November 10 — Frankenstein, starring Benedict Cumberbatch and Jonny Lee Miller, alternating the roles of master and monster. Directed by filmmaker Danny Boyle (Transpotting, Slumdog Millionaire), this high-voltage, visually mesmerizing and refreshingly faithful version of Mary Shelley’s classic plumbs the questions of morality, theology and sexuality bypassed in the movie versions. 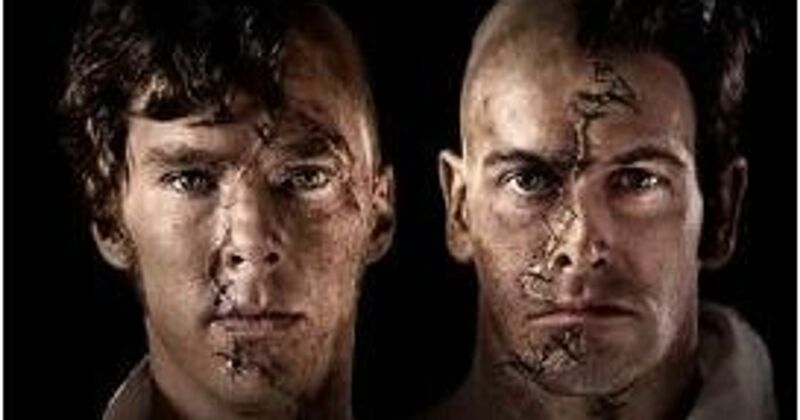 The two screenings let us see both men playing both parts. 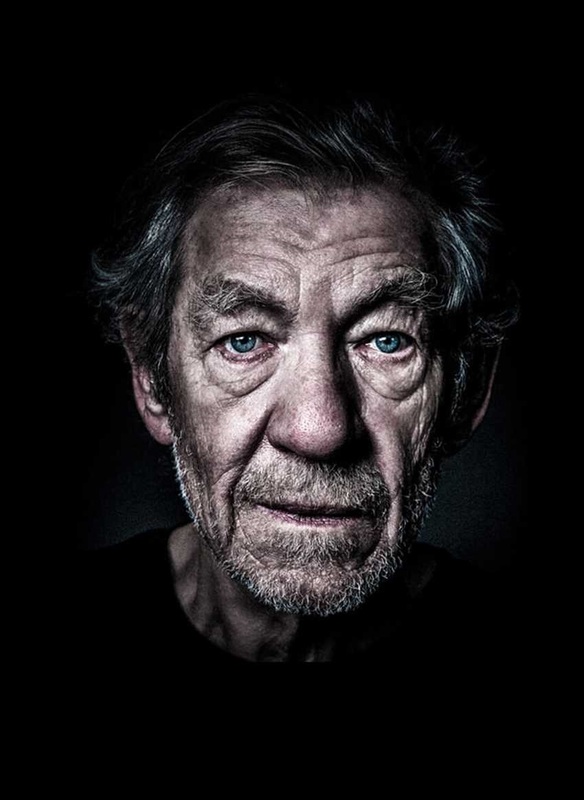 November 5 & 12 — King Lear with Ian McKellan.